He has a Facebook account! 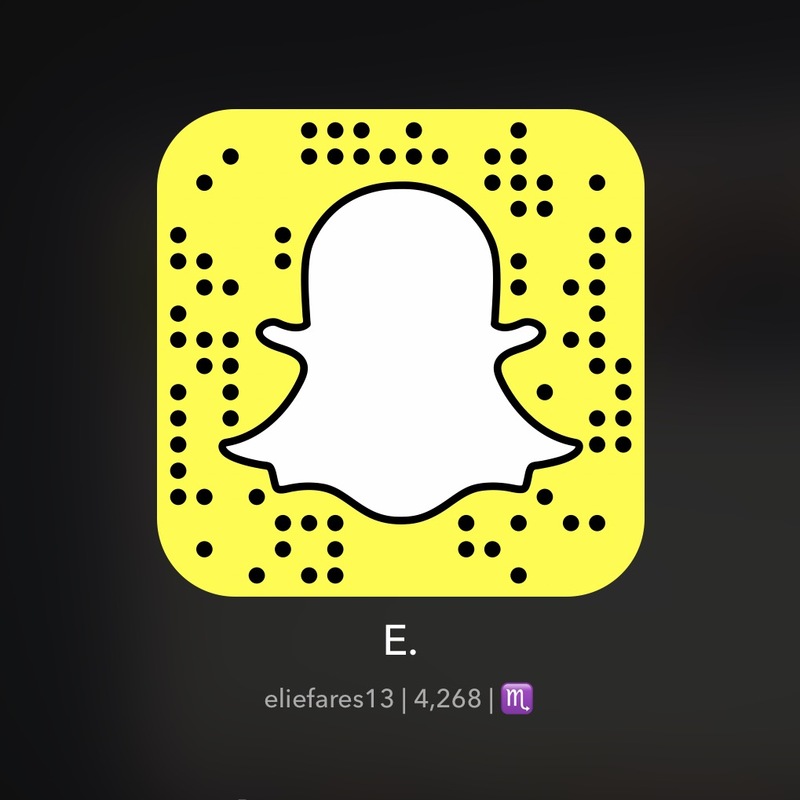 1 – His username is chadoudeh. No clue what that means but it’s very unsalafist, in my opinion. 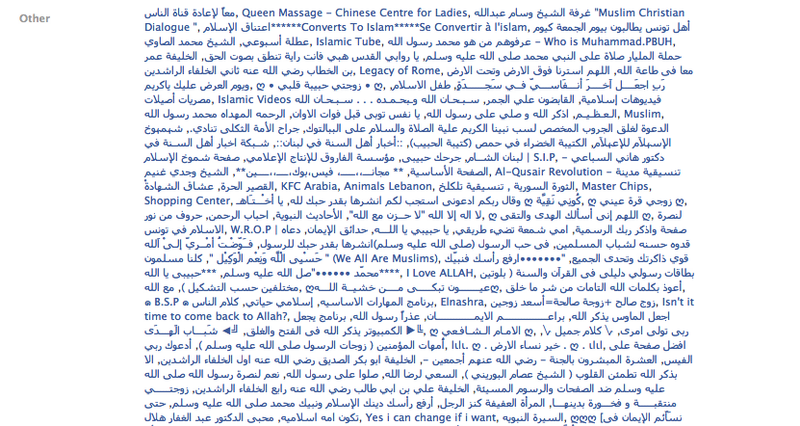 2 – He “likes” so many Arabic pages my eyes immediately lost focus. Facebook is not equipped for this. He is a fan of KFC & Masters Chips though – I guess he likes junk food. 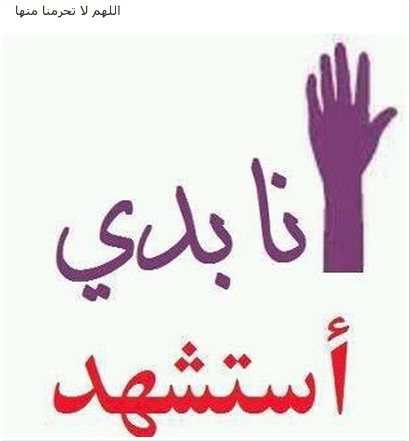 3 – He’s “friends” with MP Mohammad Kabbara. I’m not sure if that’s the MP’s official account or someone faking it. 4 – He likes Osama Ben Laden. Duh! 5 – He wants to become a martyr. 6 – He is one of the “moujahidin” who want to free up the Islamic world from blasphemy and tyranny. 7 – His taste in books and movies is not very eclectic. 8 – He went to a Christian school… but turned out to be a salafist anyway. Let’s come up with new Salafism-preventing theories. His brother called him a “normal citizen.” With the arrest of this “normal citizen” the whole city of Tripoli was ignited and civil strife became a threat. This “normal citizen” thing is going around a lot lately, don’t you think? I’ve seen it way too many times in different sides of the political spectrum. I shall deem the condition a disease – normal citizenitis is the name. Let’s try to find a cure where no one is above the law, regardless of what they might or might not have done. 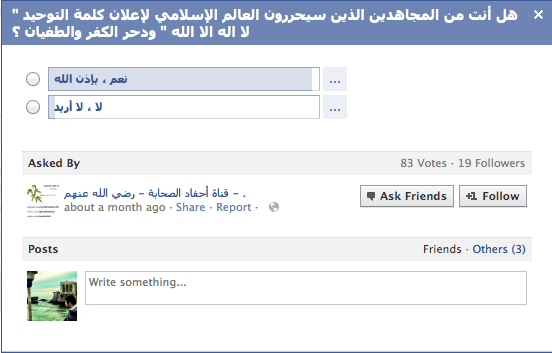 This entry was posted in Lebanon and tagged Facebook, Lebanon, Salafist, Shadi Mawlawi, Tripoli. Bookmark the permalink. 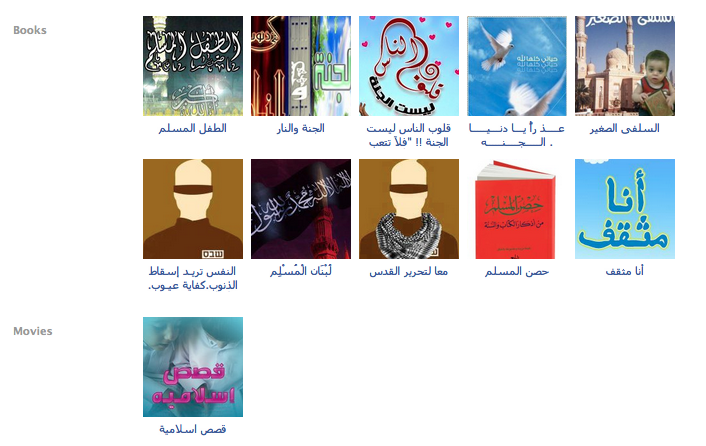 Any idea if the pages he likes have pro or anti Syria stuff in them? 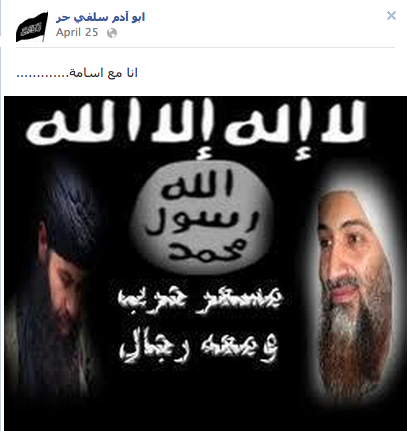 I checked his page, couldn’t find the Bin Laden photo u posted though… Seems like he hasn’t signed in to FB on April 25. I also don’t find anything incriminating in his page. Funny you should mention he went to a Christian school because among his super stuffed Arabic pages he likes, he’s also in a page called” Muslim Christian Dialogue” and “The Doctors” does this make him less Salafist? 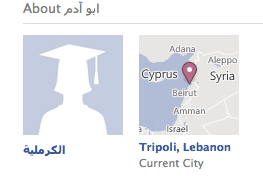 If u should know “Chadoudeh” is similar to “Lello” or “Lallous” ya elie, a nickname. You need to go back to find it. I obviously didn’t fake the screenshots. I don’t get the second question – is it rhetoric or are you taking a jab at me? If it’s the latter, then I hardly think “liking” two pages which don’t oppose salafism (I suppose they don’t) can explain add a whole new dimension for his ideology. I didn’t know Chadi had that nickname and I figured it’d be something else seeing as his Facebook name has nothing to do with his real name.